Pfc. nNamon S. Robertson, son of Mr. and Mrs. C. E. Robertson, Olney, attended Mergargel High. 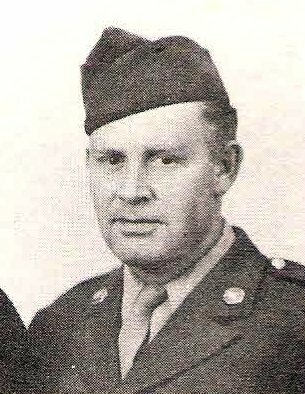 Entered Army, 1943, trained at Lowry Field, Colo. and Camp Lee, Va. Served in ETO. Awarded Victory, ETO, 1 Bronze Star and ATO Ribbon. Discharged in 1946.